I’ve never had the pleasure of seeing him live; with the exception of a few live DVD’s, television appearances, and the almighty YouTube. One thing I know for sure is that when Jack White rolls into town – you’re in for one hell of a show. Needless to say, I was excited. 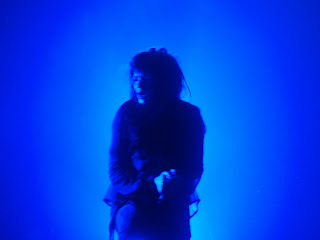 As a huge fan of the Kills, I'm glad to say that when Allison Mosshart is fronting a whole band, she blows my mind. She has this dangerously feminine allure; you want to get closer, but be careful - this kitty has claws. She rocks harder than most guys could every hope to - and she howls every word like it's her last. She definitely holds her own on the stage full of boys. Allison Mosshart is rock and roll. 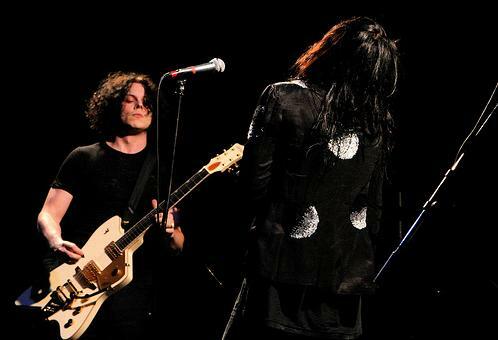 The Dead Weather has interesting stage chemistry. 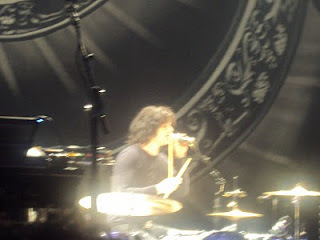 Despite being behind the drum kit for the majority of the show, Jack White is the face of the band – leaving lead singer Mosshart just slightly in his shadow. Guitarist Dean Fertita and bassist Jack Lawrence take a background roll to let these two extreme personalities rule the stage. Ruling the stage is something they are good at too. 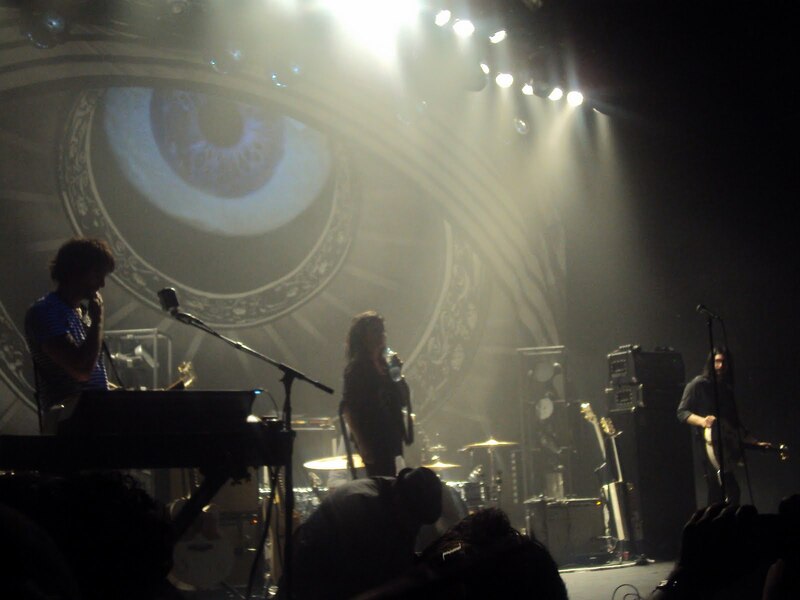 The Dead Weather has captured something that is missing in most modern rock – mystery, danger, beauty. To quote Keith Richards; “Everyone talks about rock these days – the problem is they forget about the Roll.”. The beast that is The Dead Weather certainly took that statement to heart – these songs have just as much roll as Richards could hope for – maybe more. The terrible sound system at the Sound Academy didn’t stop the Dead Weather from bringing the crowd to their knees with their brand of dirty, swampy blues. Real rock and roll is alive and well.